Teams that are looking to travel to an international tournament must fill out the International Travel Application, which can be found in the Forms & Downloads section under Resources. 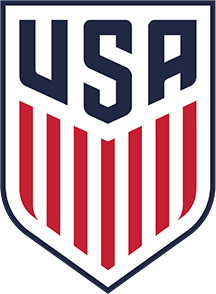 The completed U.S. Soccer Application for Foreign Travel and Official Team Roster must be signed by WA Youth Soccer before it can be submitted to U.S. Soccer. These documents can be sent to Keli Bitow (KeliB@WashingtonYouthSoccer.org). For more information, please visit the U.S. Soccer Procedure to Travel web page.